Can I file RTI to para military forces ? Can I apply RTI to Bharat Dynamics Limited [BDL] ? 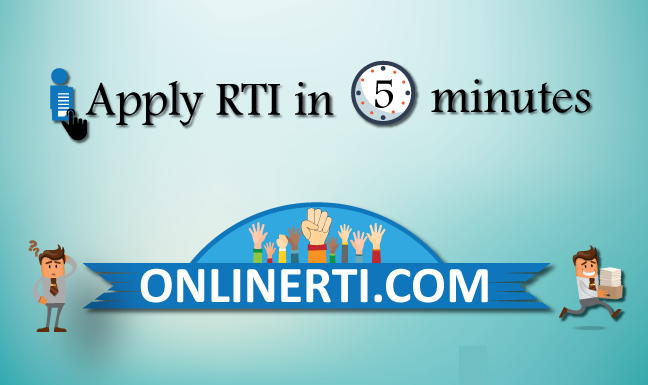 Can I apply RTI to Reliance Communications ?